Tip of the day: The investments you make in your people (including their work environment) are your most important investments - and will provide you with positive Return on Investment. 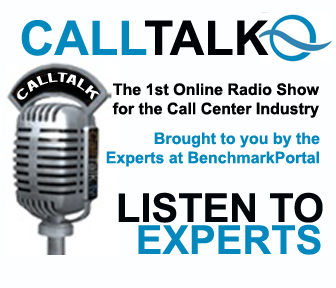 CallTalk is a monthly internet radio program featuring innovative managers and thought leaders in the customer contact field, interviewed by BenchmarkPortal CEO, Bruce Belfiore. 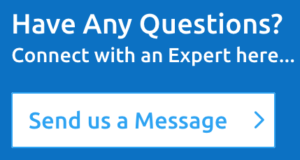 “Caramels” distills key moments from these interviews into practical, bite-sized nuggets to inform and assist you as a contact center professional.